Here at Wolf Creek Retrievers all of our females are competed in Hunt Tests and Field Trials before we decide to add them to our breeding program. We also perform all of the required health certification that is needed to help in producing a better and healthier retriever. 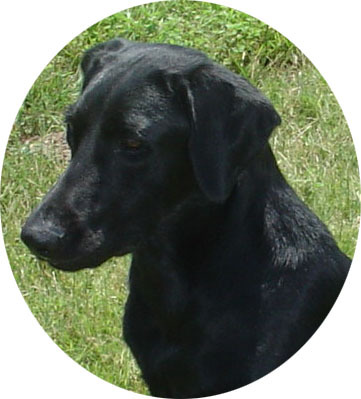 Molly is a great family dog – plays well with kids Molly has received her QAA status in limited field trals. We continue to run her in Master test’s where she has qualified for the Master national in 2013, 2014, 2015, 2016. She is a hard running dog, that has tons of focus and desire. She runs hard on blinds just as she does on her marks. Scooby is a great family dog and she plays well with kids and is great in the home. Scooby is training for Master and and has received her Finished title at this time. She is a hard running dog, that has tons of focus and desire. She run blinds as hard as she runs her marks. 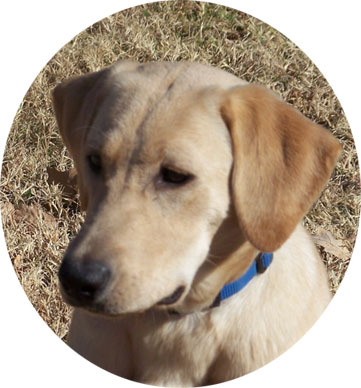 Dallas is a great family dog – plays well with kids but when it comes to retrieving she is all business. Dallas is wokring on her HRCH title and will also be running Master tests. We continue to run her in AKC and UKC test’s as long as she continues to enjoy herself. Very big plans for this young girl.